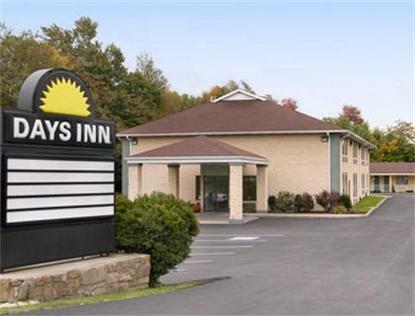 Conveniently located at the gateway of the Laurel Highlands, the Days Inn Donegal is perfect whether you are visiting the Laurel Highlands for thrilling outdoor adventure or a great family getaway. This 3 Sunburst rated hotel features a free expanded continental breakfast, free high speed wireless and an outdoor recreational area including outdoor heated pool, shuffleboard, sand volleyball and walking trails. Minutes to Fallingwater, Idlewild and SoakZone, Seven Springs, whitewater rafting and championship golf. Family and Ski Packages available.